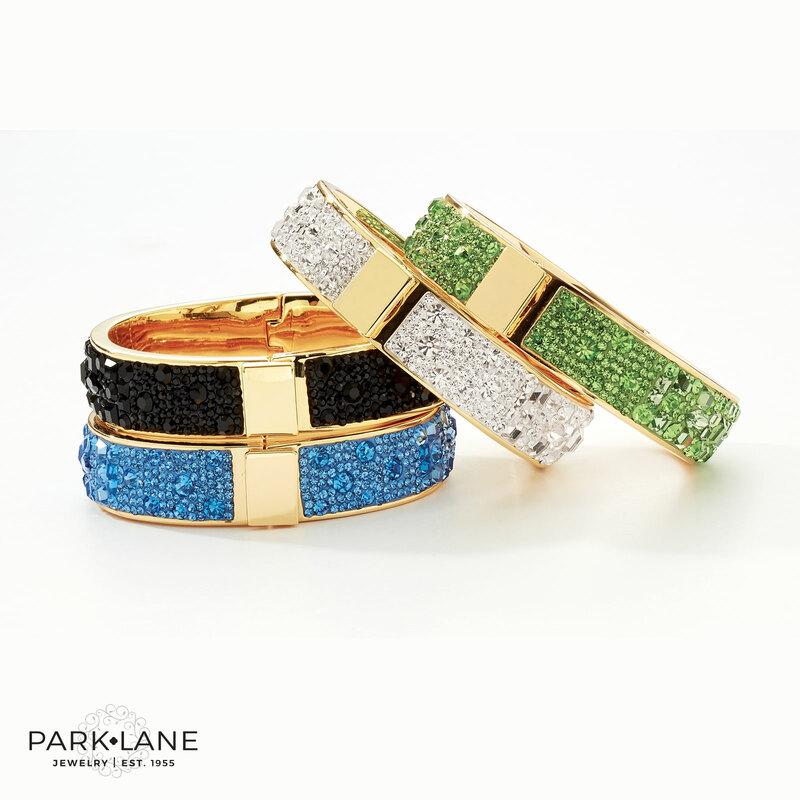 Exclusively for Park Lane Hosts! Multi-faceted crystals, in every geometric shape and set in antique gold, create a mega bling look. 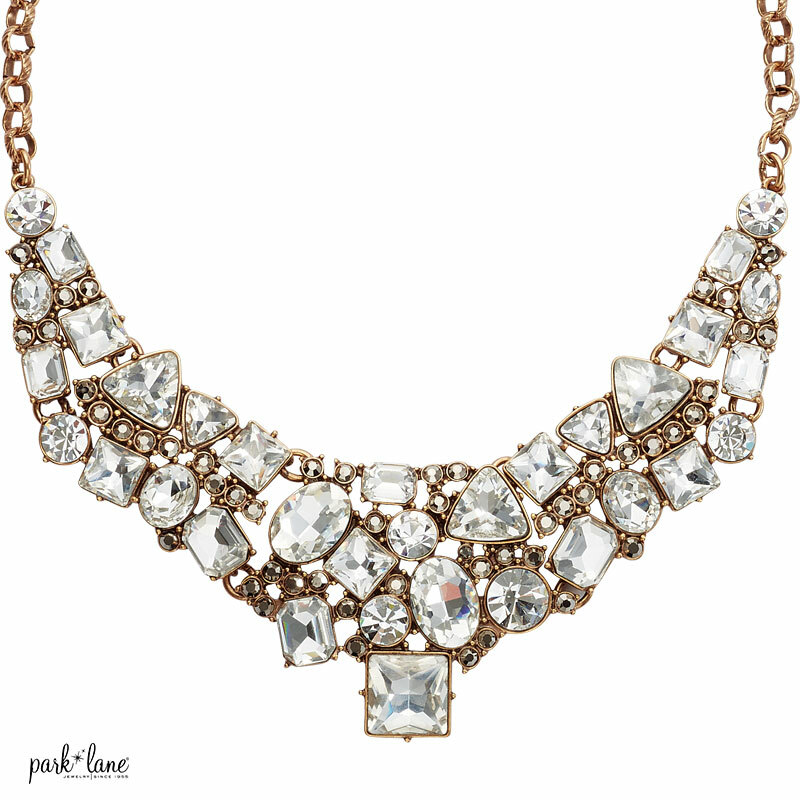 Perfect for the holidays or anytime you feel like flaunting your brilliant style!